We help healthcare commissioners and service providers develop efficient Telecare pathways and processes, source the most reliable and cost effective devices, and engage key people (staff, partners and clients) to ensure success. Since 2011, our team has led on the successful delivery of Telecare to over 8000 vulnerable people. This proven track record in setting up efficient Telecare services, combined with a detailed knowledge of Telecare products and systems, means we know what works best. 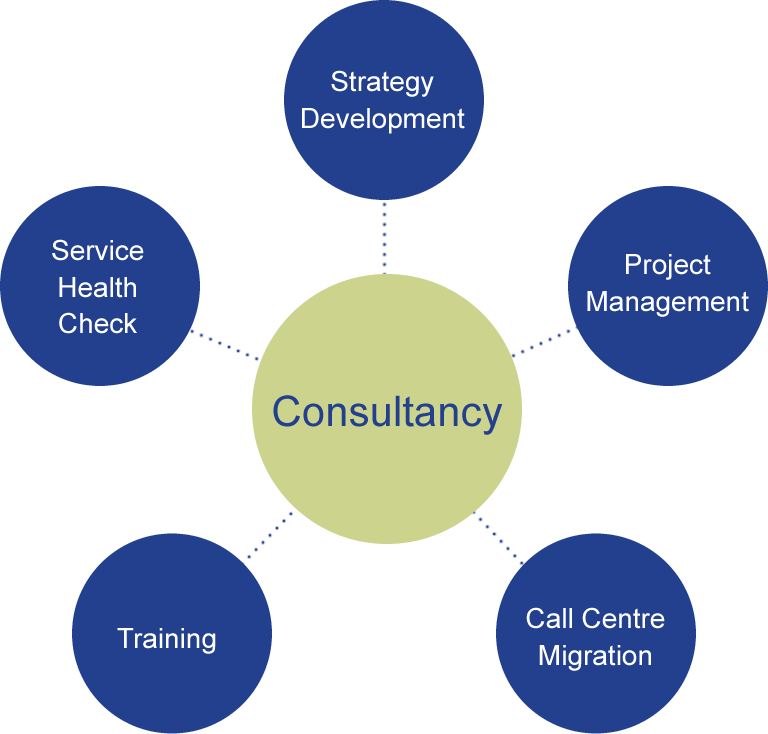 Our consultancy service can help you produce a workable Telecare pathway within a joint healthcare plan for use with all client groups - such as those suffering from dementia, strokes, and other long-term conditions. We can help review your existing Telecare strategy and operational structure, then recommend effective strategies to maximise cost savings. To find more about our consultancy services or to get a quote, please email us at , or if you'd prefer to speak to someone, phone us on 01296 320 013.